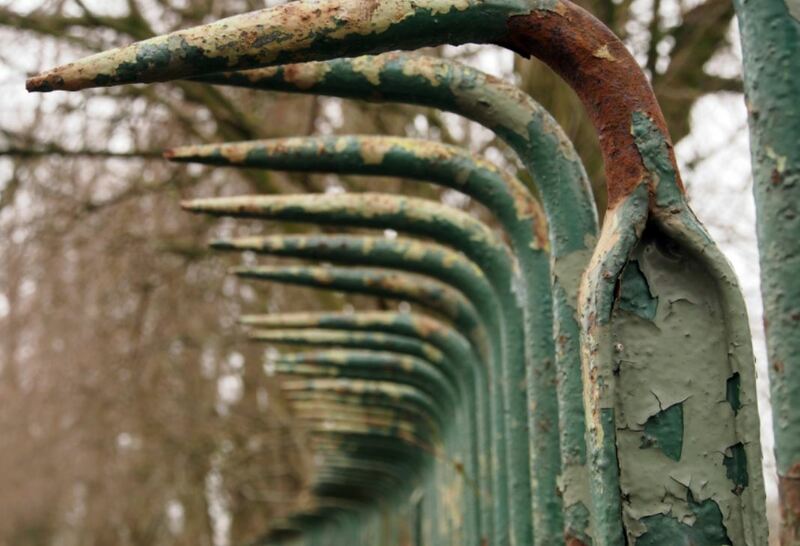 This image of a boundary fence to a Scottish mental health “Institution” was recently shared with me. As an “Institution” the British Journal of Psychiatry rejected my “editorial” on Iatrogenic Stigma. The reason given, by the sole peer reviewer, was that I had included “anecdote”. Fortunately, a longer version of my paper on iatrogenic stigma was published in a less institutional journal.